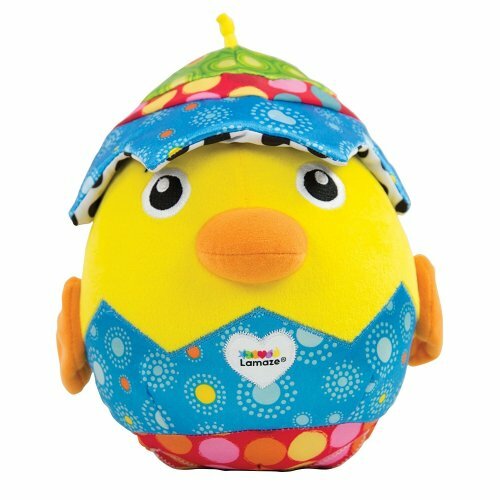 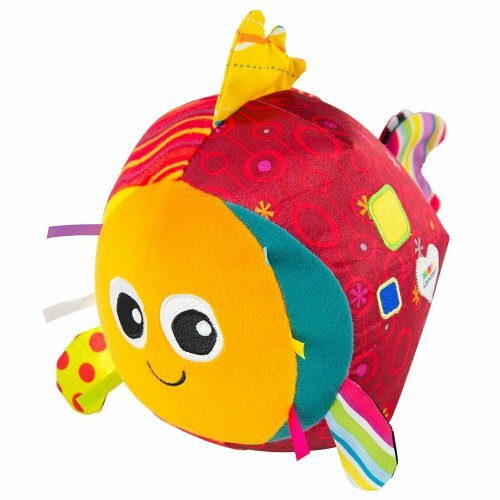 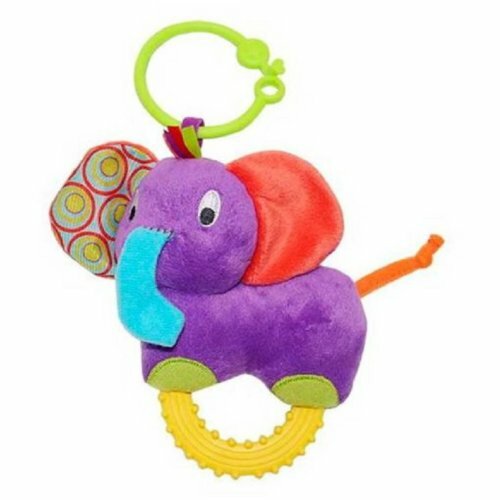 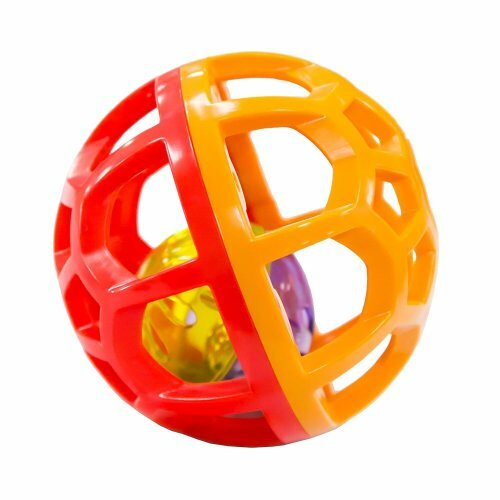 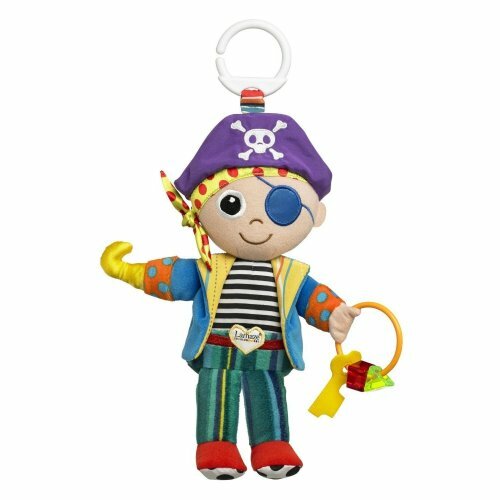 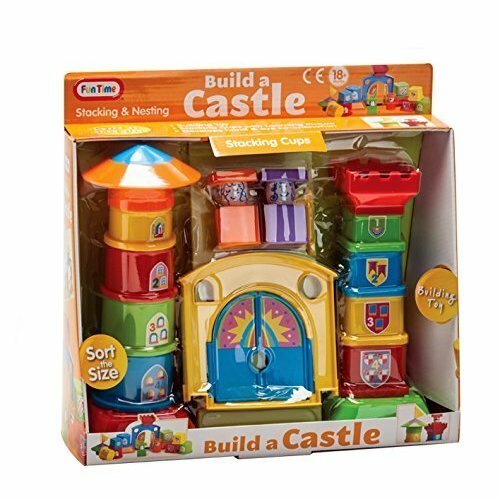 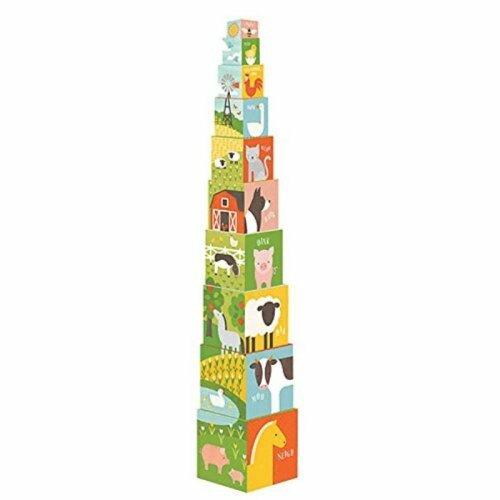 Between vivid, inviting colours and friendly designs, OnBuy’s brilliant range of sorting toys for babies and stacking toys for toddlers is awash with opportunities for fun and learning. 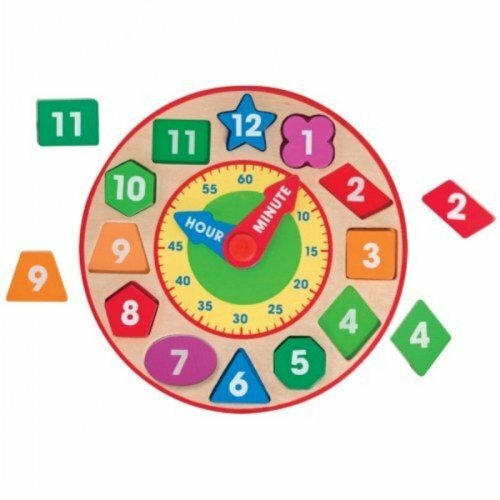 Watch proudly as they show off their new counting skills and revel in their ability to match corresponding shapes successfully - you’ll be amazed at just how much they can grasp in a short space of time! 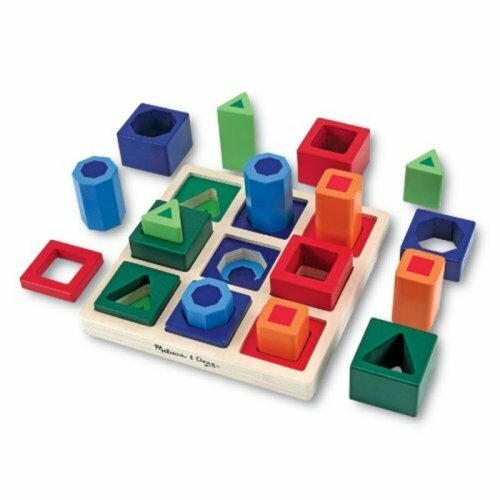 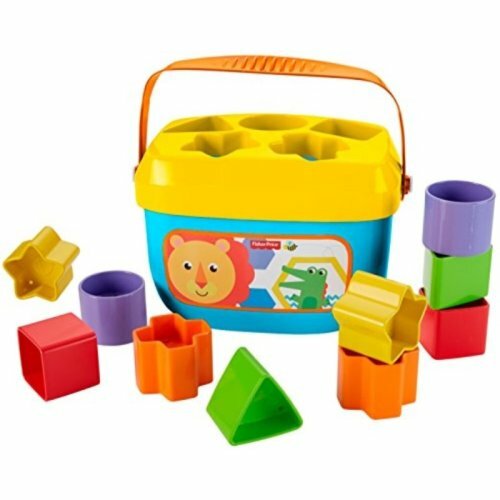 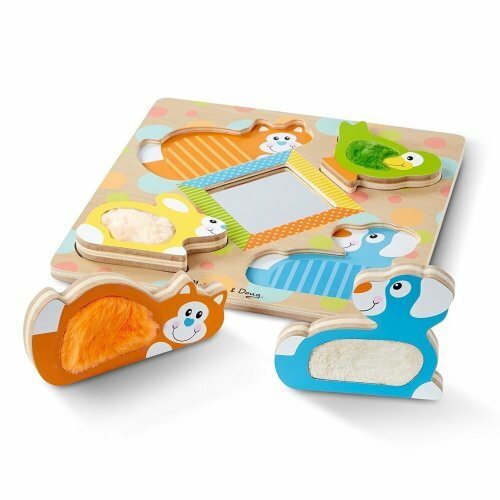 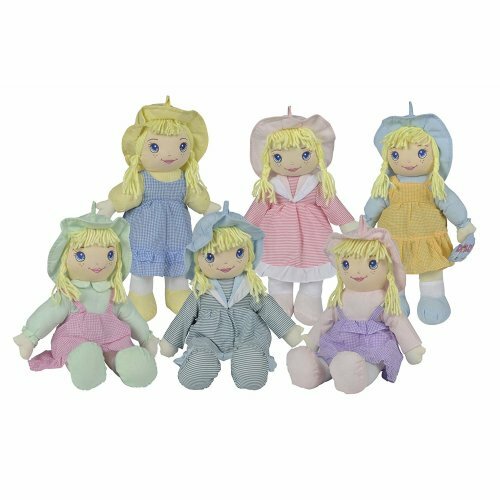 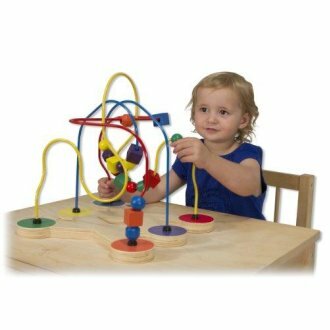 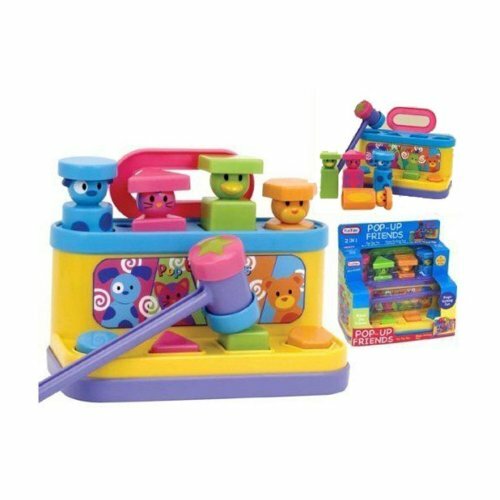 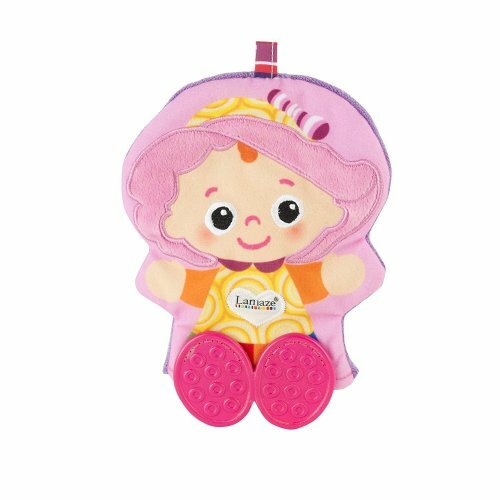 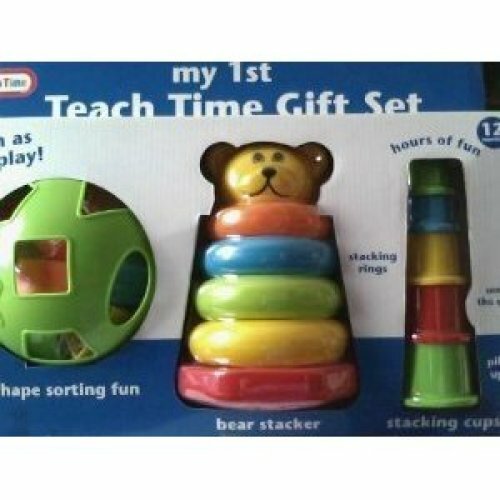 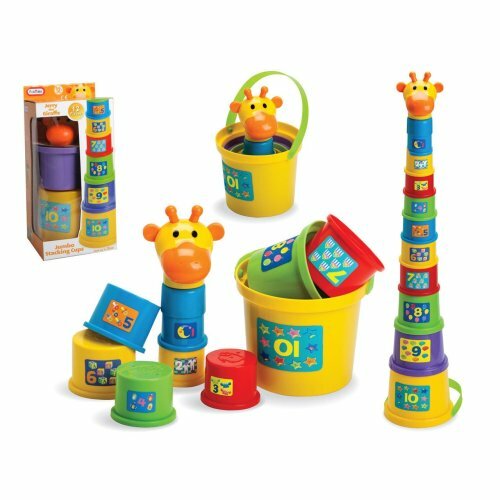 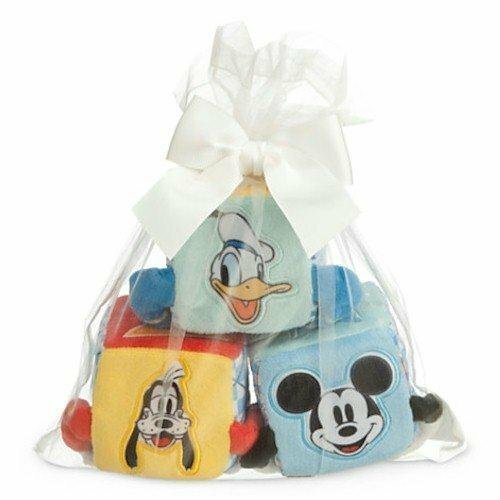 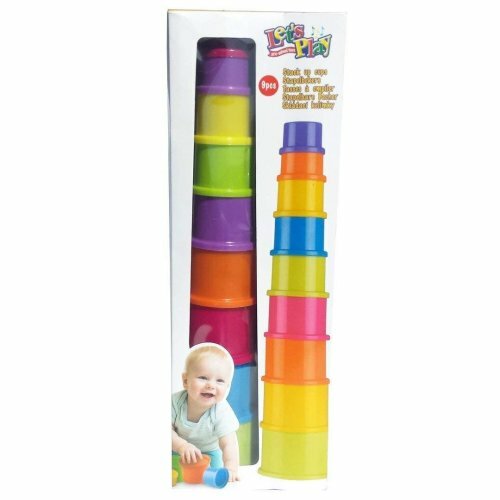 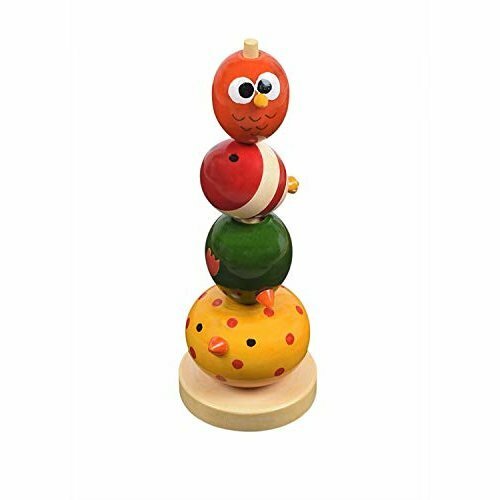 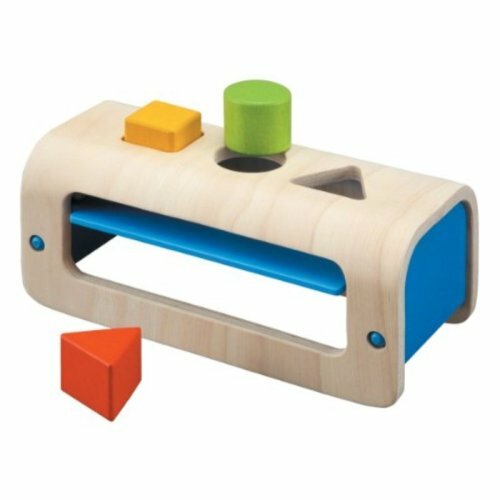 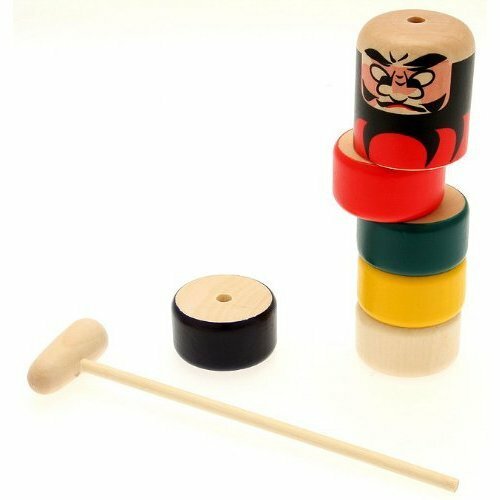 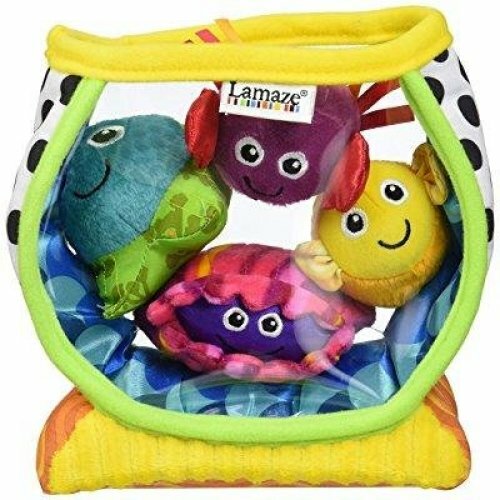 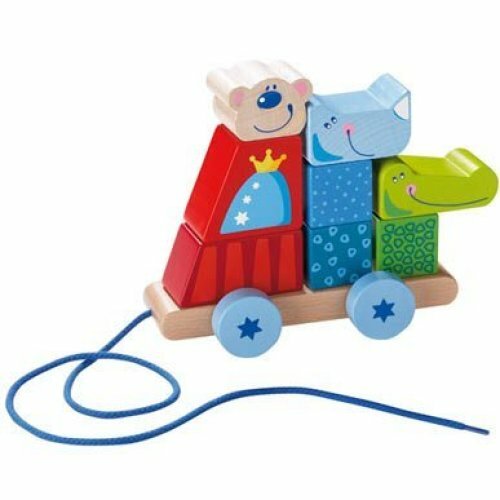 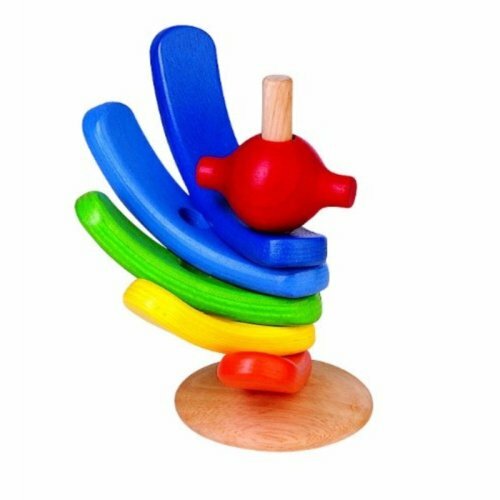 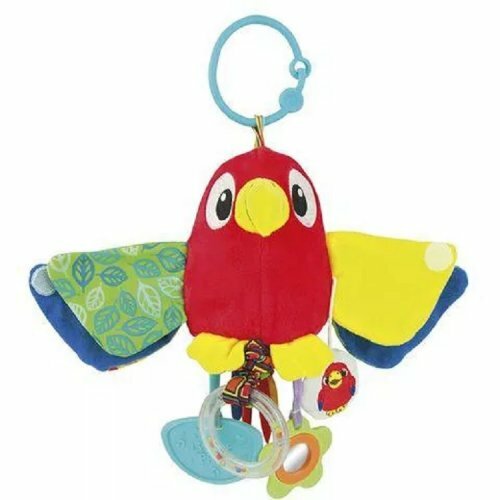 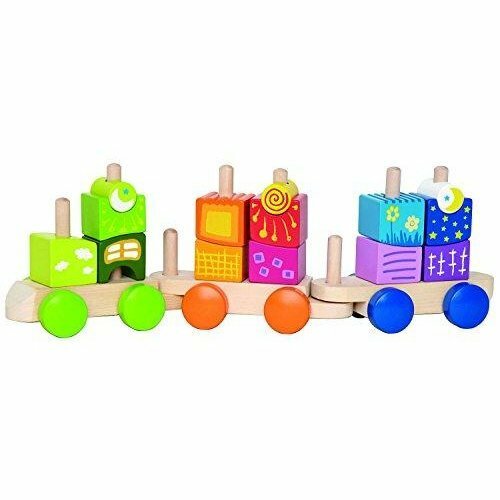 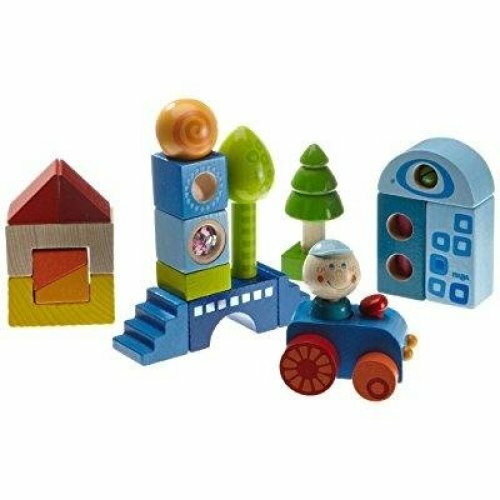 Our baby stacking toys are a great way for tiny tots to practice colour and shape recognition while our toddler sorting toys will help the older ones begin to identify shape names and numbers. 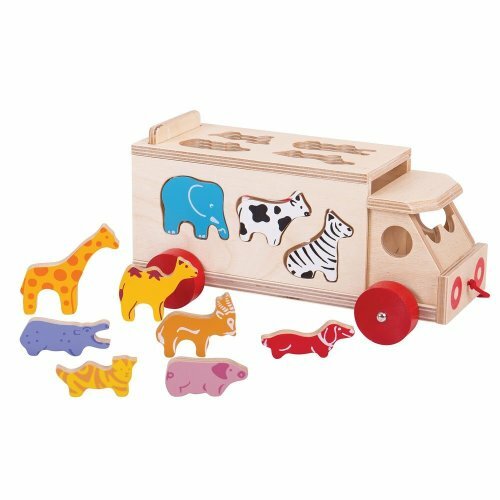 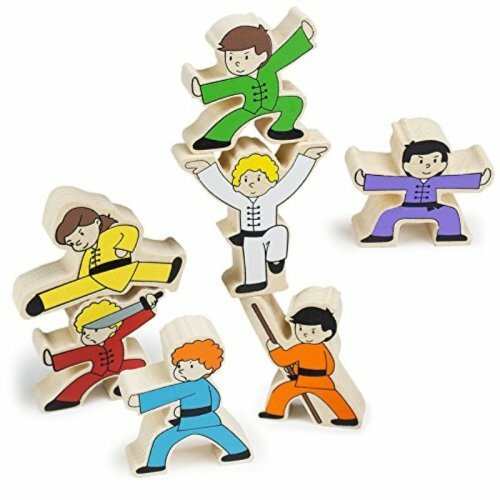 From beautifully designed, classic wooden picks to funky lightweight plastic options for little hands, they’ll simply be spoiled for choice!